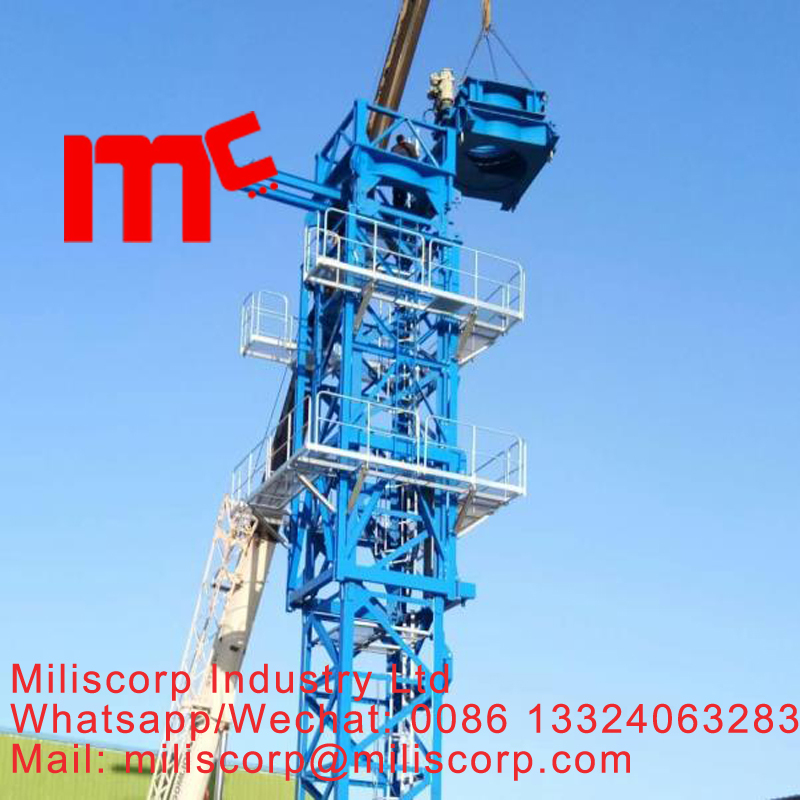 we are professional Tower Crane manufacturer. 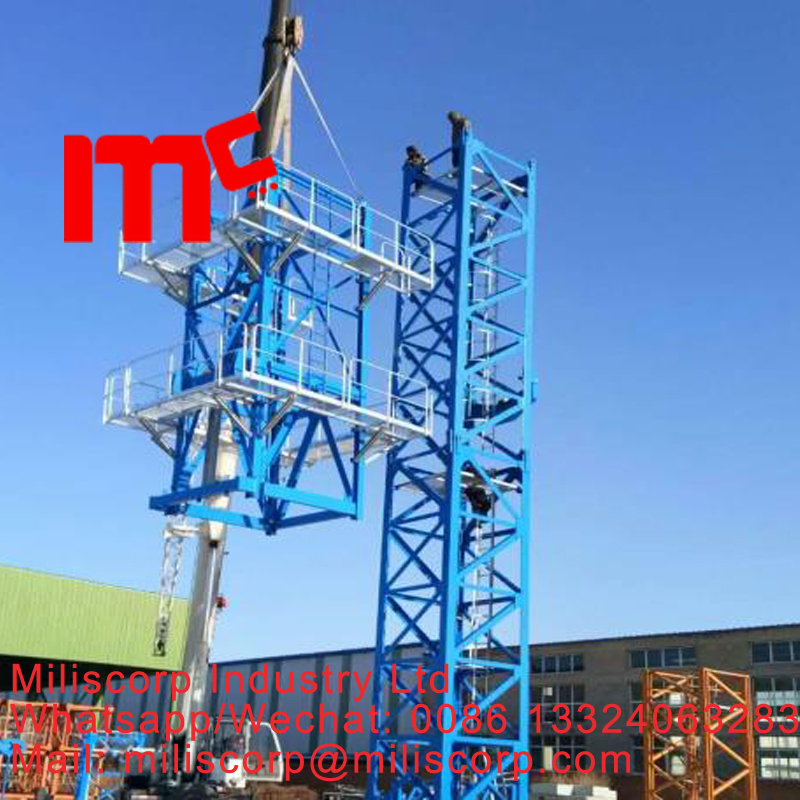 the pics shows that our MT7527-18t, are under installation in the factory. our climbing frame are all by pieces, it easy to transport and installation. the jack cage are well matched by CNC machining, and contacted by pin shafts and bolts. 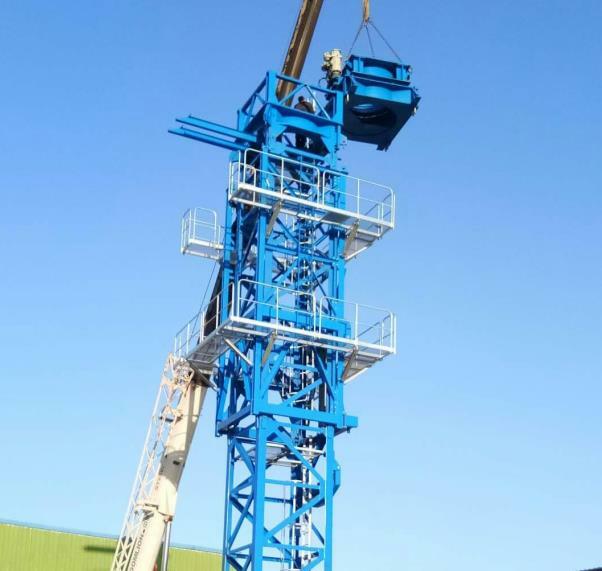 Looking for ideal Tower Crane Climbing Frame Manufacturer & supplier ? We have a wide selection at great prices to help you get creative. All the Tower Crane Jack Cage are quality guaranteed. 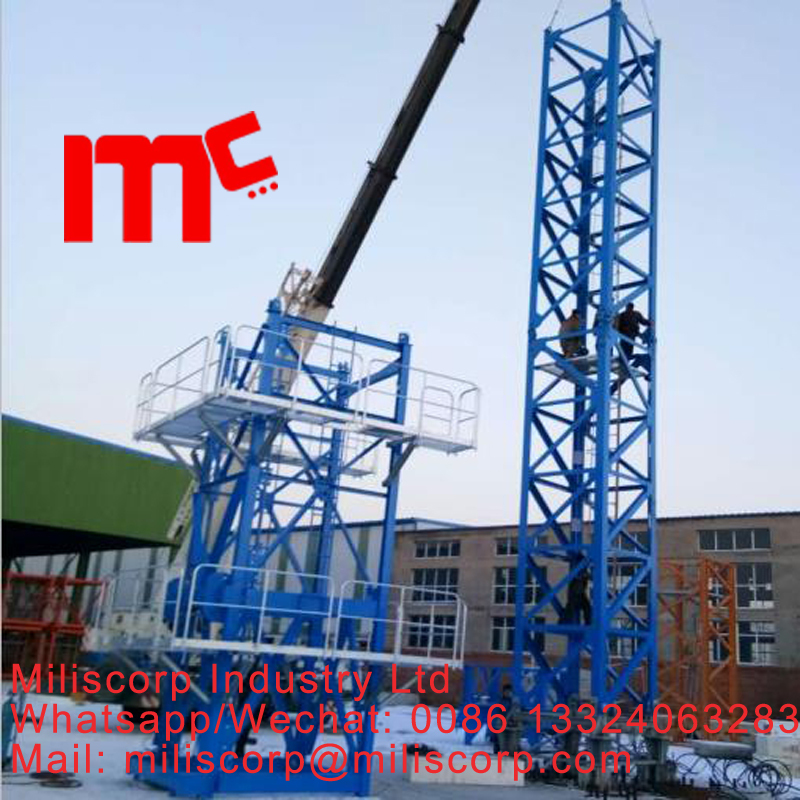 We are China Origin Factory of Tower Crane Climbing Cage. If you have any question, please feel free to contact us.